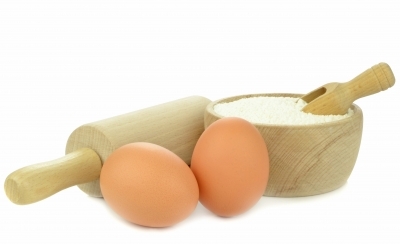 Are you missing a key ingredient for a recipe you’d like to make? Are you trying to cut back on fat in your diet, shift from refined to whole grains, or use more nutritious sweeteners? Do you need vegetarian, vegan, or gluten-free options for a recipe? Here is a list of substitutions for commonly used cooking and baking ingredients to meet your dietary needs and preferences (or work with whatever you have in your cupboard).